The financing for the construction and further development of the school depends on help. Especially we need a lot of tools and new infrastructure. 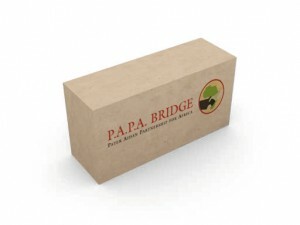 You can further contribute to the success of the construction and the infrastructure by acquiring a concrete brick which will be integrated into the building in your name. We offer three types of building blocks of different values: EUR 2,500, EUR 5,000 and EUR 10,000. The Executive Board is gladly available for a further conversation.